TORONTO -- Leda Furniture has decided to cease production and close its doors after 49 years of manufacturing high-end furniture in Ontario. The Toronto company is currently liquidating its inventory and remaining equipment. Previously listed in the FDMC 300, Lea Furniture specialized in contract/office, hospitality and residential furniture, bedroom, dining room, occasional furniture; bookcases, conference tables, desks, office systems, and hotel furniture in its 175,000 square foot operation. Leda auctioned much of its machinery in October 2016. Company president Marco Confalone says it was a difficult decision, and cited the challenges in logistics of manufacturing domestic high-end furniture in Ontario, which he says are becoming too great a challenge. 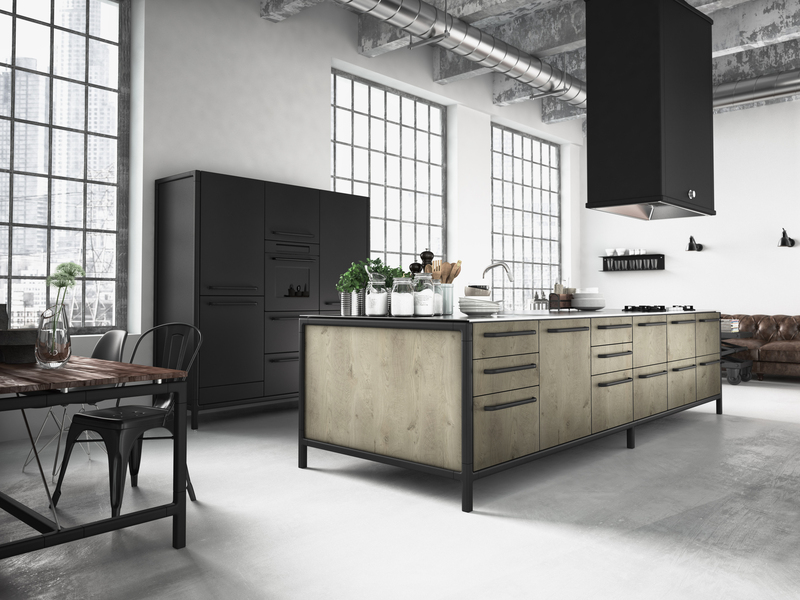 Confalone also cited government regulations, labor rates and materials shortages, as well as the competitive threat of inexpensive furniture manufactured overseas. Beginning in 1967, manufacturing custom-made furniture and parts, Leda gradually added to its product offering. In 1972, the it moved to an 18,000 square foot facility when occasional, dining room and bedroom furniture were added to its lines. 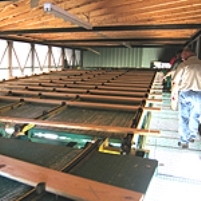 In 1981, the company expanded again to a 50,000 square foot facility. 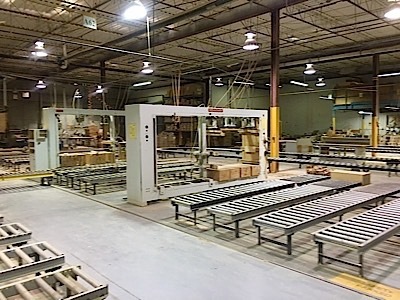 The addition of wall units, and home office furniture collections and a home theater offering led to another expansion to the present 175,000 square foot state-of-the-art factory facility in 1993.